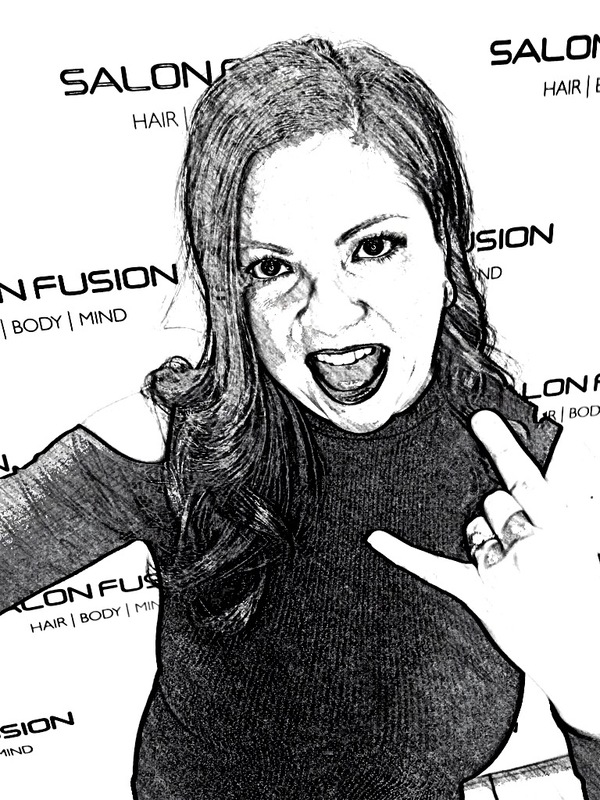 Salon Fusion, the nationally recognized salon in Northshore of Chicago, recently expanded into a beautiful, completely renovated space and we are looking for talented and inspired people for both its Cut & Color Apprentice Programs. As we continue to grow, we are looking for GREAT talent to grow with us. Are you the right fit? Complete the form below and tell uswhy you are interested in our program and why we should interview you. No phone calls, please. Our ideal candidates must be energetic, seriously passionate, eager, responsible, fashion savvy, resourceful, and ready for a rigorous 12 to 18 months departmentalized training program. Contact us today and put your career on a new track by working with one of the most talented artistic teams in the country!